Home / brand new / brand new artist / bülow / música / bülow shares video for viral debut track, "Not A Love Song"
bülow shares video for viral debut track, "Not A Love Song"
17-year-old Netherlands-based bülow, releases the official music video for her much buzzed about Not A Love Song. Filmed on the streets of Berlin, bülow makes the city backdrop her urban playground. Watch it below! After releasing her powerful debut Damaged Vol. 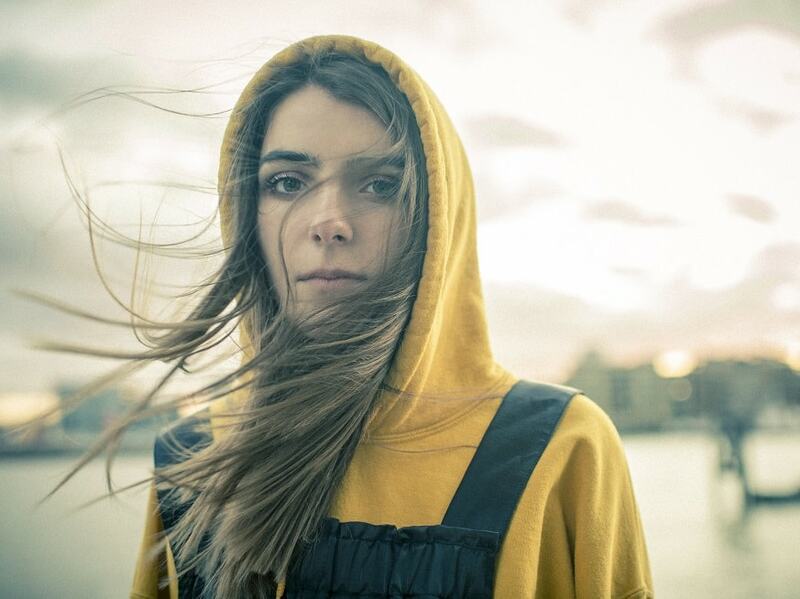 1, bülow has instantly resonated with critics and new fans alike. A child of the globe, the bright-eyed young singer has grown up in five countries including Canada, Germany, the UK, the US, and is currently finishing high-school in The Netherlands.